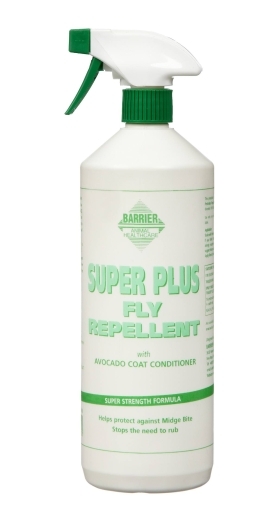 Designed to keep the largest of flying insects at bay, including midge, bots, horseflies and most importantly calms and soothes the effects of midge bites. Our formulation is ready to fight this seasons influx of even larger, blood sucking and repellent resistant bugs. Strong and kind with the staying power that will defy those monsters ensuring it is your first choice to help your horse live comfortably and happily in a bug free environment. 'STRONG & LONG LASTING, BUT JUST AS KIND WITH SENSITIVE HORSES IN MIND.' Ai is Citriodiol 1.5% W/W.